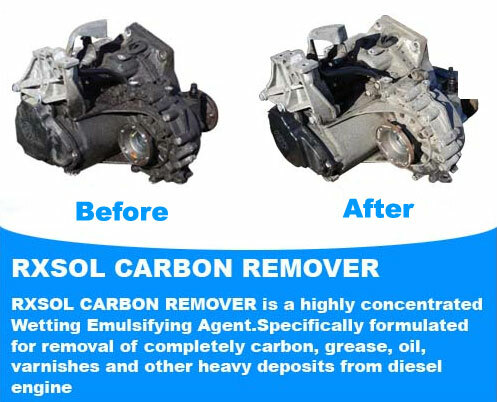 Eliminates heavy deposits of mud. 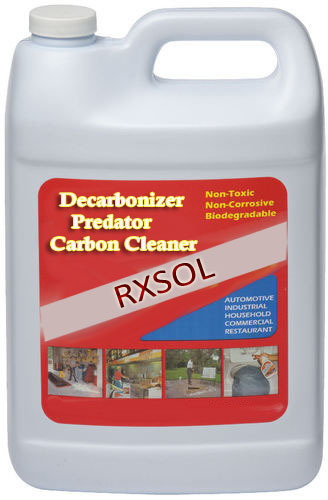 Eliminates varnish and carbonized oil. 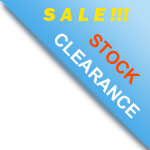 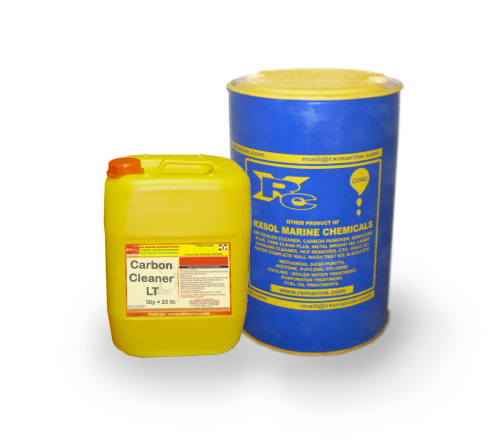 Eliminates carbon residues, such as fine coal and soot, resulting from incomplete combustion. 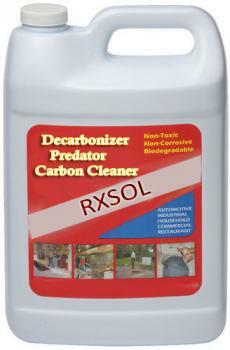 Advantages Decarbonizes and dissolves grease and oil quickly and effectively.